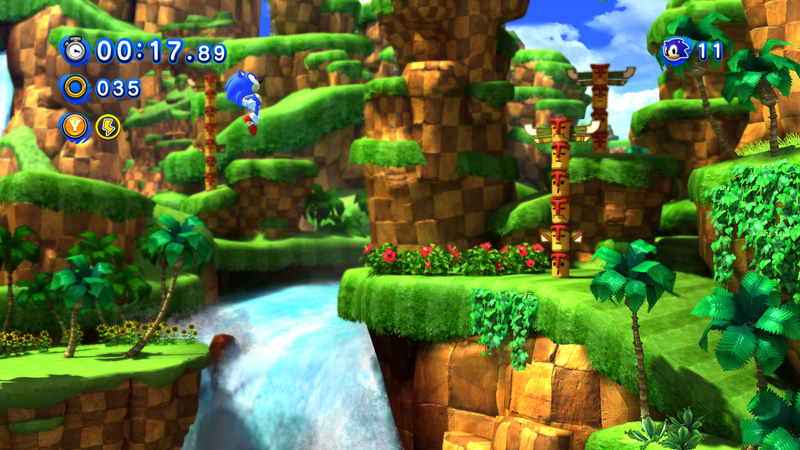 SEGA has FINALLY announced that Sonic Generations will be available for PC Download, confirming what the world has known for months now. The PC version will be released via PC digital download platforms on the same day the console versions release November 4th 2011. This version will include Steamworks features like Steam Cloud, full stereoscopic 3D support, Achievements and online leaderboards. Check out the press release and screenshots below. 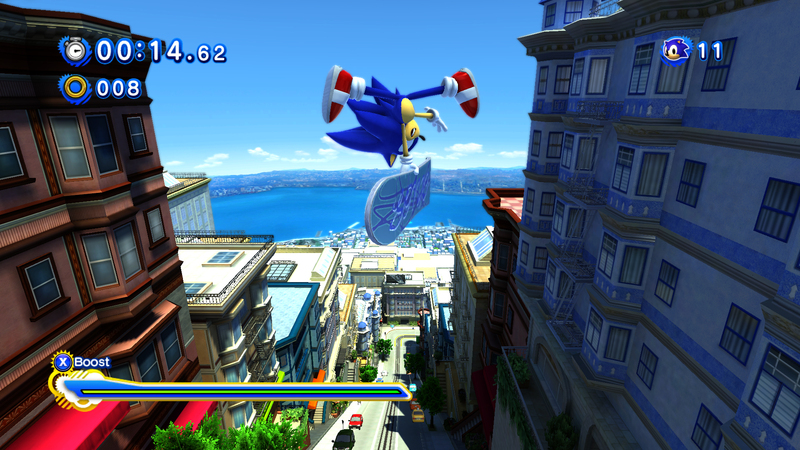 LONDON & SAN FRANCISCO – 8th October, 2011 – SEGA® Europe Ltd. and SEGA®of America, Inc. are delighted to confirm that Sonic Generations™ will be released on PC and available via SEGA’s partners for PC digital download in November this year. 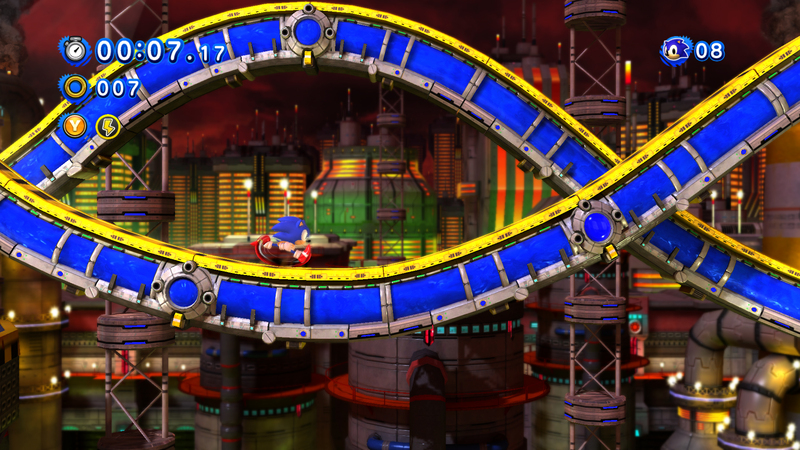 Sonic Generations™ is the ultimate celebration of 20 years of Sonic the Hedgehog and sees SEGA’s iconic mascot racing through a brand new adventure as both the much loved classic 1991 character, and the modern day video game hero he has become today. 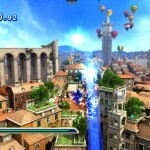 Sonic Generations™ will be available via PC digital download as well as Xbox 360® video game and entertainment system from Microsoft and PlayStation®3 computer entertainment system on 4th November 2011. For one asking a lower price for the version that offers more quality? That kinda makes me feel jipped for pre-ordering the PS3 version. Because there are people who want to enjoy the game with modern hardware at full resolution, full AA/AF and not outdated hardware from 2005/2006. I only have a laptop, and I can guarantee that I can play this perfectly. $1800 gaming laptop from Dell can handle almost anything right now xD. Wow! I certainly didn’t know this! 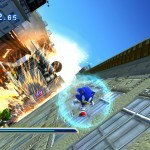 @KennyWolf: There hasn’t been a *NEW* PC Sonic game in years. And there are quite a few people that I know that’d rather play on PC than a console. Well this is excellent news. YES! PC VERSION HERE I COME!! W00000T!!! 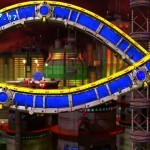 C’MON SONIC RETRO! HACK THE LIVING SOUL OUT OF GENERATIONS! a pirate can do what he wants cuz a pirate is free, i am a pirate! Just because modifications are released for a game doesn’t mean that you are a pirate. Yes, people will inevitably pirate this game; however, the PC isn’t the only platform that is subject to piracy. I think SEGA has the right idea with the pricing and will probably do better on sales in the long run. Here’s an interesting read on pricing on games in general and Valve’s solution. Great news for many people out there. Only one thing worries me though. Piracy. I hope a lot of people not go into that and not buy it for their console or 3DS. This game deserves it’s money. 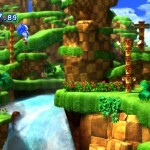 prehaps you never got the heads up on the Steam pre-release leaks on The Pirate Bay, if that happened to RAGE and Dead Island, it can happen to Sonic Generations. We are the pirates, the most technologically advanced minds inside and outside Piracy itself! 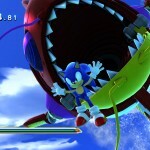 <_< I hope people Pirate so SEGA can learn there lesson as Gamefreak has…. Gamefreak has had their games pirated regardless. The most recent being HeartGold and Soulsilver. Piracy is inevitable, even on consoles. Welcome to the digital age. Gabe Newell seems to have pricing figured out and Sega may be following that idea. I will pre-order for Steam when it hits. I really don’t understand how steam works but guess I’ll have to learn if I want to get it. 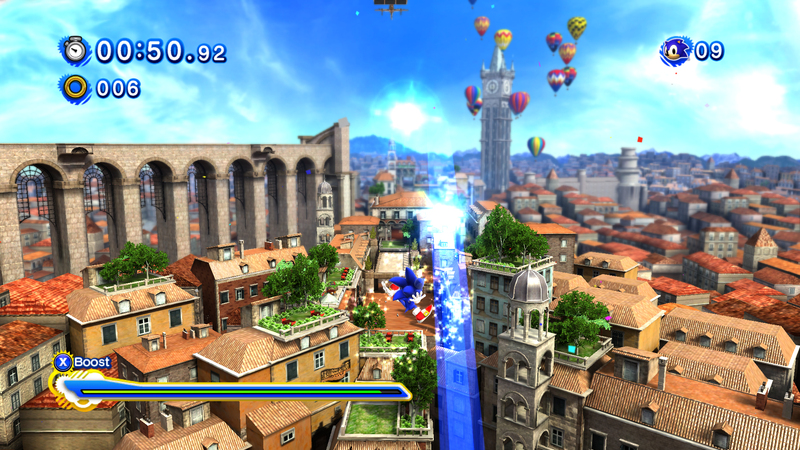 It interesting that the graphics of the PC version are way better than the console version. It’s a PC. It’s actually not that strange at all. Somewhat expected even. You’d probably only expect it to have cheaper graphics because of the price and controls, but I believe computers are a lot less limited than consoles are in that field. Are you talkin about the lightning shield icon…? Already knew dat if so. When it says “for download” does it mean the whole game or just a demo? Not to be mean but if 5 out of the 9 levels have pics here do you think that would count as a demo? Well if the whole thing is for download, I would assume the person would also have to pay for it at the same time wouldn’t they, it couldn’t be free, right? It’s the whole game, and yes, you have to pay for it. However, it’s much cheaper than the console version. Well I already reserved the console version, oh well. Somebody might put up a pirated version of it, like a ripped one that wouldn’t be too big in size. What an amazing present for my birthday, Sega! Thank you from the bottom of my heart! Great!! Now my friend (who is the ONLY Sonic fan I know face to face) will be able to play it!!! 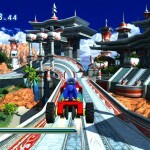 sweet, i didnt know they were bringing back the cart from the heroes stages in seaside hill! 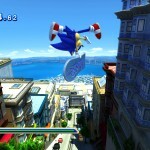 SIlver has been officially confirmed too FYI on sega’s site. THIS IS GREAT! 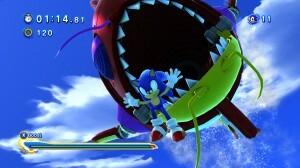 Plus, SEGA have revealed the Silver Boss fight on Sonics Facebook Page. It’s not going to be made available for purchase physically on PC. You can only buy it digitally I’m afraid. … sorry, just so excited. 😀 I’ll actually be able to play this game! Wait, so… if this is a download or whatever, how much will it cost? Release a PC retail version without any DRM bs, and I’ll buy the game twice. Full sized game + Steam (shudders) = PC on all night. No thanks, made that mistake before. If it was on disc I’d consider it. Hmm,looking at the specs,not really. You could still play it on low settings if your computer isn’t all that powerful. There are things you can do to make the lag less noticeable such as a batfile.I’m not sure how to make one though,my friend did that.That cancels out the explorer system,and makes games run smoother. A Pentium Dual-Core T4200 (2×2.0GHz) + NVIDIA GeForce 8800 / ATI Radeon HD 2900 is no powerfull Computer, that low end crap. Every 400 Euro Computer in Europe has 2-3 times the Power of that. A standard gaming computer in europe has a Quad-Core with 3 GHz + as Minimum a GeForce 560 or ATI equivalent + 4 GB Ram. Todays Computers way more Powerfull then a X360 or PS3….HighEnd Computer are more than 10 times as powerfull (and no, it’s not that expensive, such machine only cost about 800 Euros…..the above standard PC cost about 400-500 Euro (with 2 Terabyte HDD + other things)). Why does Sonic NEED a car? !… Oh, wait, it was already there! 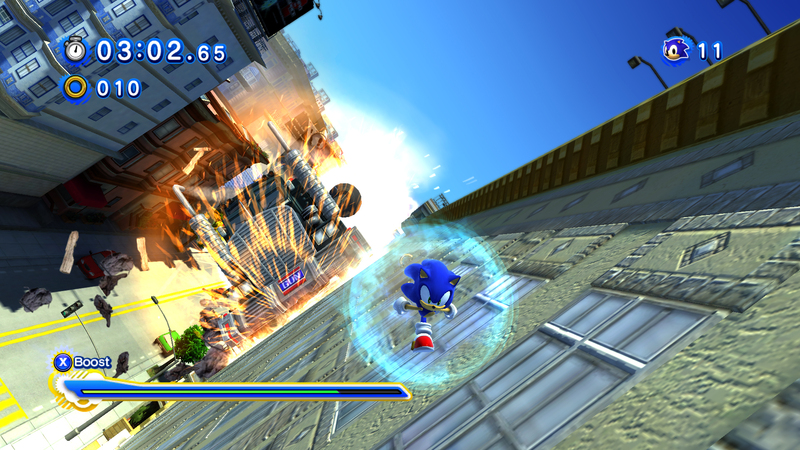 It looks like Classic Sonic can activate the shields whenever he wants. 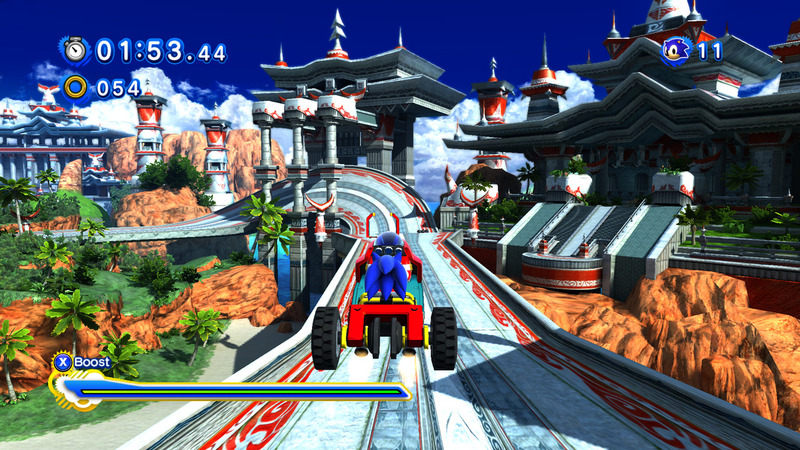 Wow, Modern Sonic’s boost bar is a little bit big don’t you think? Yeah, what’s the deal with that meter? More than likely that’s too scale,but…at the same time…monitors are about the same as a t.v…..I’m a tad confused by this too. 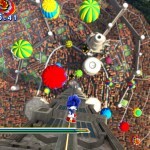 i think they should release the much rumored modern sonic rooftop run demo before the game relaeases, this would give us a opportunity to see just how fast the hedgehog engine would work on our computers! Yes!So much this!I’m dying to see how it looks!I hope my processor can handle it….it’s not the best,just a cheap low end gaming computer processor. It’s going to look awesomeon the pc!Actually…Steam does have sales a lot, if it’s too high I’ll just wait for it to go on sale. 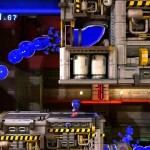 Just a few weeks ago, steam had a 50%-60% sale on many sega items,so more than likely we’ll see sales.I hope steam releases a demo soon!The anticipation is killing me.So you could end up buying it full price on steam one week,then noticing it could be several times cheaper the next.Steam is tricky like that. Grrrr, I really might have to get this on PC. I’m going to be upgrading my rig pretty soon for Battlefield 3. It should be more than capable of maxing this game out at atleast 60fps. 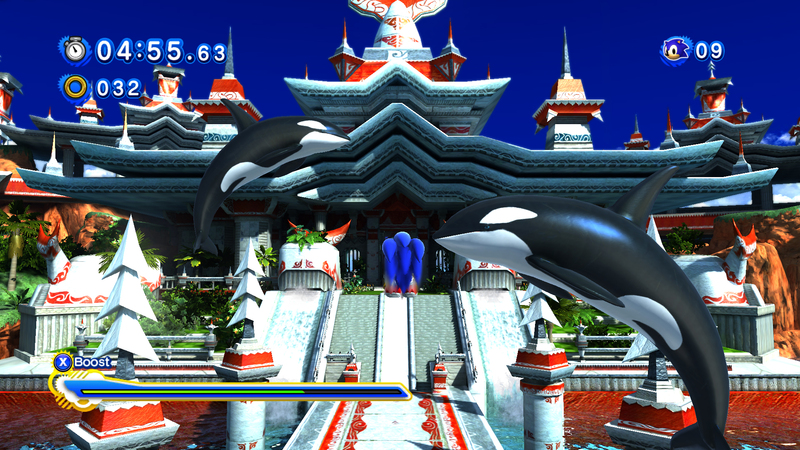 The 360/PS3 versions will probably struggle to keep 30fps, just like Sonic Unleashed. And it’s already hard enough to see what the hell is going on when moving quickly through the 2D classic levels. i’d rather hav ethe physical copy but this is te next best thing. Ohhhhh yes! Now my AMD 6950 is ready to eat this game for lunch. 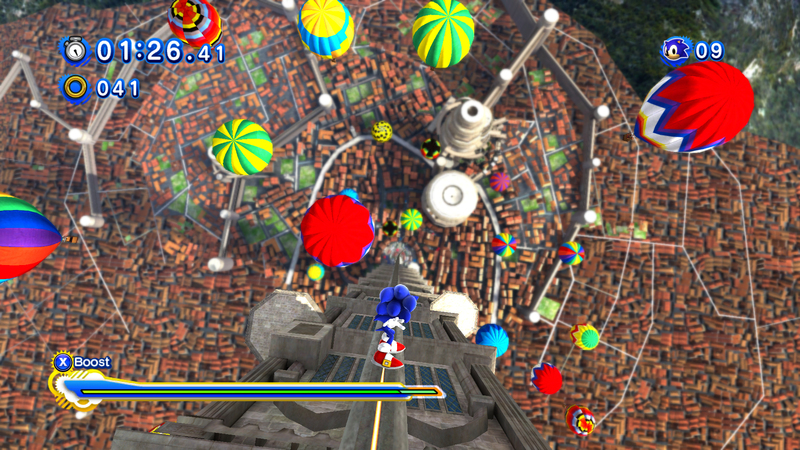 And for those of you jealous, I haven’t played a main Sonic release since Unleashed on the PS2 (does that count? )…thanks to that 6950; some choices are difficult to make. Elemental shields are activated by Y, eh? November 4th for the download copy,yes. For the physical copy you can still get it on that date. On Steam, eh? Who wants to bet that Scout gets a spiky hairdo as a promo item? Give him the sneakers as well! 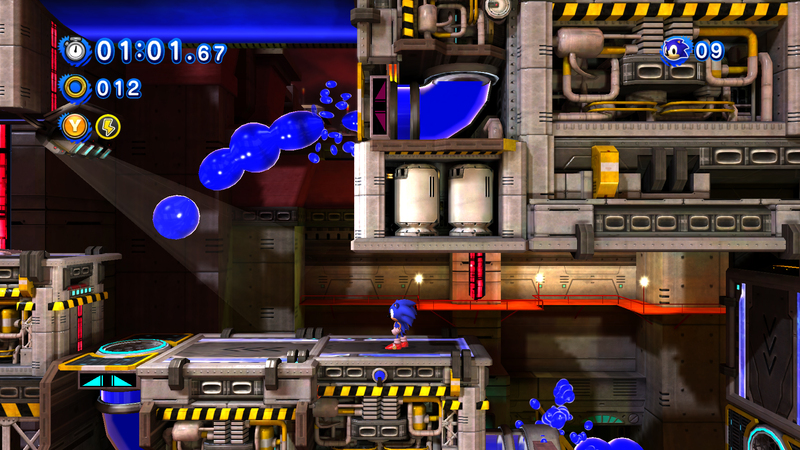 Sonic Generations is so cool-Aid meaning that cold and cool. But the stages looks like winter. I like Winter the season of this day. High Jump and 8x combo! Gravity Jump,Gravity Spin and The Punch Jump Slam Attack! I have 1gb graphics intell 6770 1gb i have battlefield 3 on max it doesnt lag. 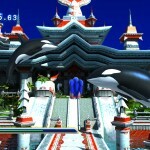 I am pretty shore that sonic generations wont lagg.